Craftsman 68 pc Screwdriver Bit Set Just $12.98! Down From $24.99! You are here: Home / Great Deals / Craftsman 68 pc Screwdriver Bit Set Just $12.98! Down From $24.99! WOW! What a great deal! This is one to save for Christmas! 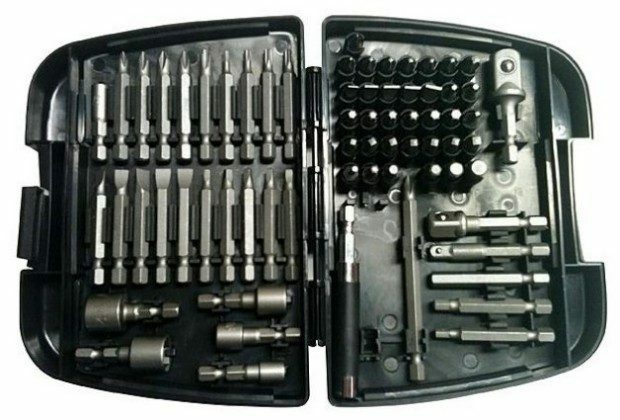 You can get this Craftsman 68 pc Screwdriver Bit Set for just $12.98! Down from $24.99! Plus choose to pick it up in store for FREE shipping!